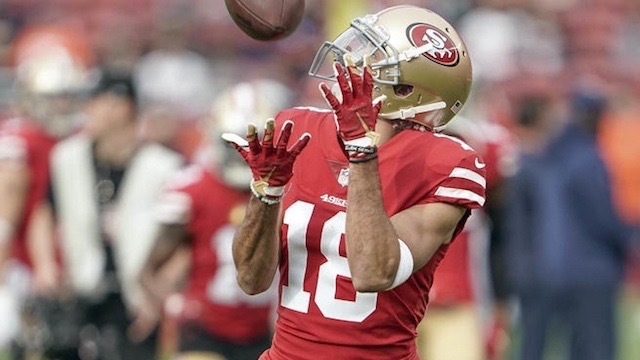 Which wideouts turned it on at the end of the season and have the potential to establish themselves as Top-25 fantasy producers in 2019? 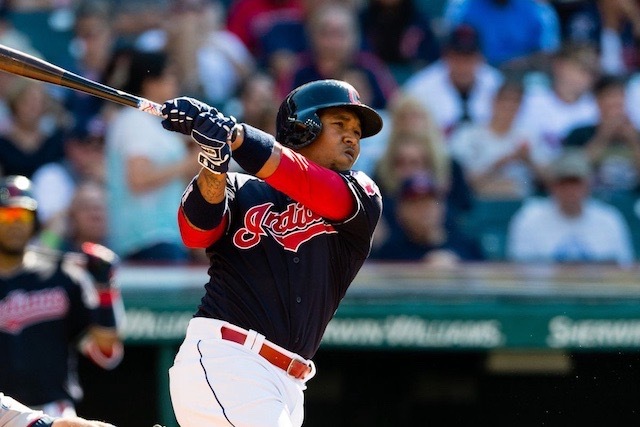 ASL’s John Adams gives you an early look some movers and shakers going into next season. 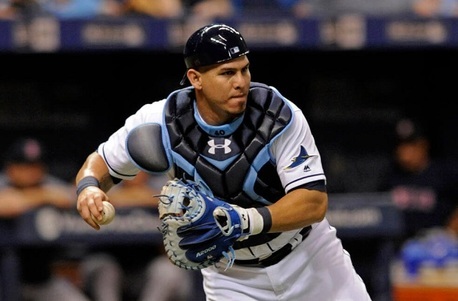 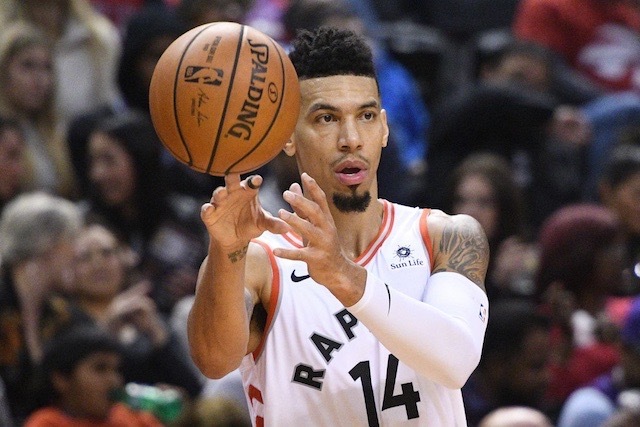 ASL's Ernesto Delgado says fantasy owners need to take a long hard look at adding Toronto's Danny Green. 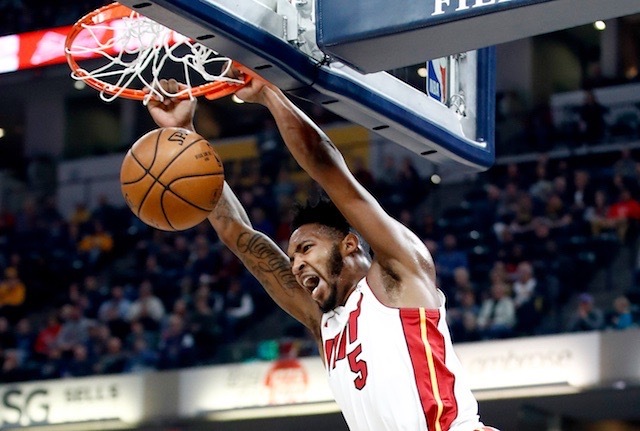 As we creep closer to the NBA All-Star break, ASL's Willard Simms has the players you need to give your fantasy roster a kick start. 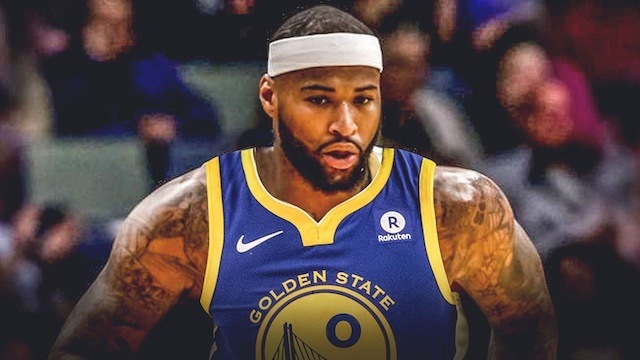 Working a trade for DeMarcus Cousins will NOT be easy, but Willard Simms says you should pull out the stops to get him, before he heats up. 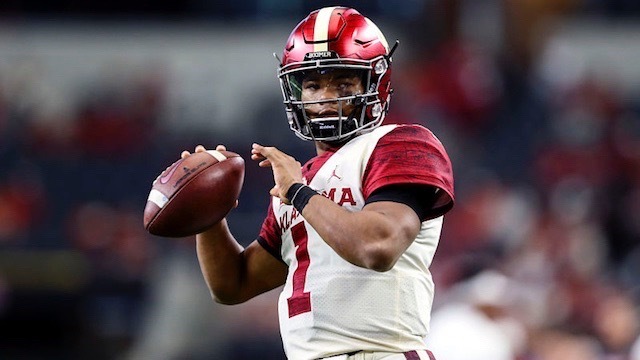 A growing number of mock draft results see three to four quarterbacks going in the first round of this year’s 2019 NFL Draft, but who's at the top of the class? 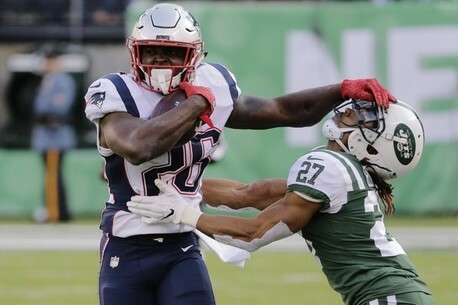 Sony Michel and James White should produce DFS Gold during this week's NFL Divisional Playoffs. 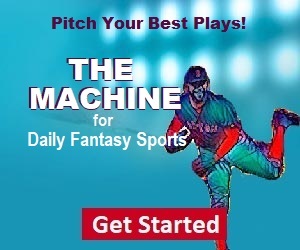 Need some fantasy depth with a high ceiling? 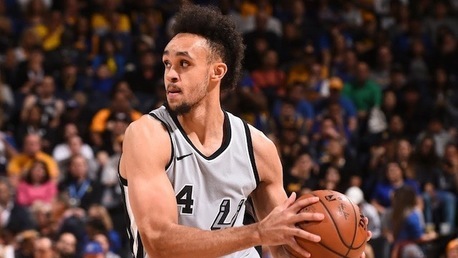 Look no further than San Antonio’s Derrick White.